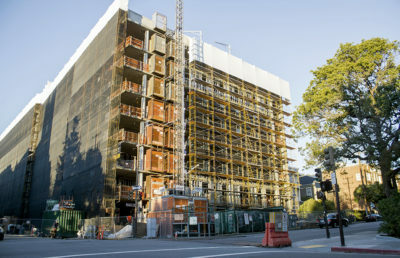 UC Berkeley signed multiple master leases with private developing companies to save space in their housing projects in an effort to provide more housing for students, according to a campuswide email sent March 15. There is a total of 8,870 bed spaces currently provided by the campus, which include residence halls, family and staff housing, according to campus spokesperson Adam Ratliff. 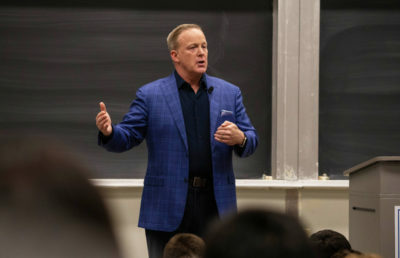 He added that the new master leases are intended to increase this number by about 665 beds for both undergraduate and graduate students by 2023, with 254 beds to be provided by the 2018-19 academic year as two new building projects are developed. 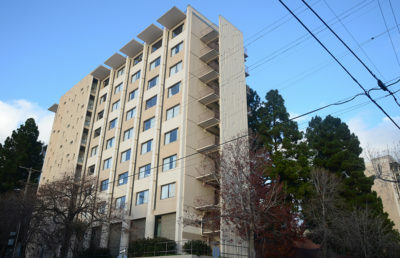 The lease agreements were signed by the owner of the New Sequoia apartment building, located on the corner of Telegraph Avenue and Haste Street, who has agreed to provide approximately 100 beds for student housing, and Garden Village at the corner of Fulton Street and Dwight Way, which will provide another 200 beds for students. 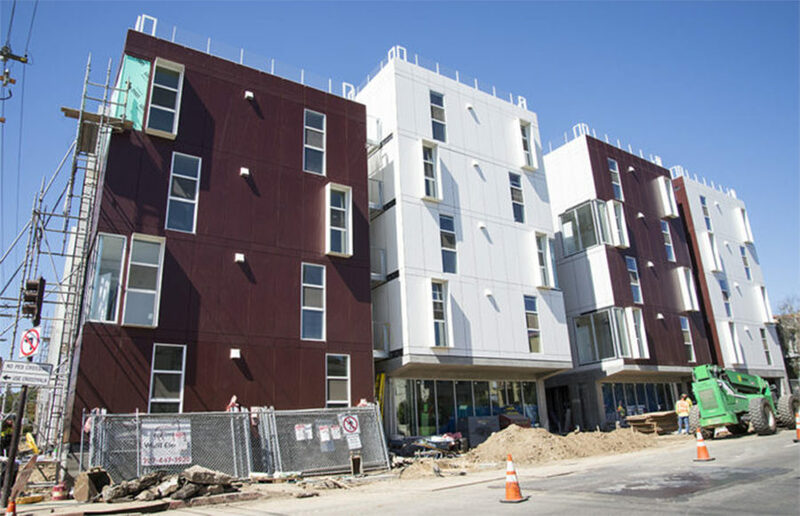 The campuswide email had updates from the Housing Master Plan Advisory Group, which also had updates on the multiple housing projects that the campus is undergoing, such as the construction of the new David Blackwell Hall. The Housing Master Plan Task Force released a report in 2017 in order to address the shortage of student housing and named a number of possible sites for new housing development. 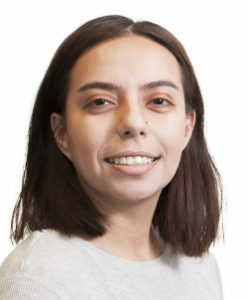 Future goals currently include being able to provide two years of undergraduate housing and one year for transfer undergraduate students and graduate students, according to campus spokesperson Roqua Montez. 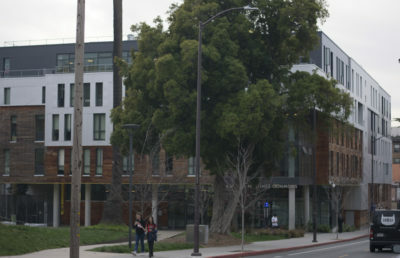 The newest addition to residence halls, David Blackwell Hall, located a block away from campus on the block of Dana Street between Durant Avenue and Bancroft Way, will open in August 2018. This hall will be able to provide more than 750 bed spaces, and freshman will be prioritized during space allocation. 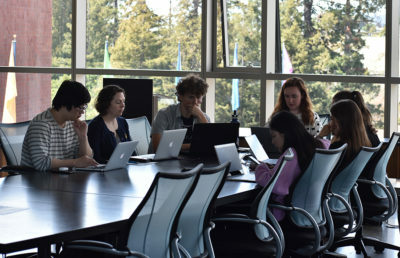 In addition to signing leases with private developers, the campus is also working on more projects to increase the amount of study and academic spaces, parking and housing for faculty and graduate students, according to the campuswide email. Both Ratliff and Montez said in emails that more information about the master leases will be announced in the coming weeks. Sunny Tsai covers student life. Contact her at [email protected] and follow her on Twitter at @stsai_dc.